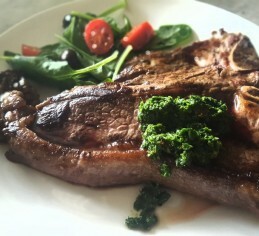 It’s always great to have our grass fed beef cooked by someone who really knows what they’re doing. 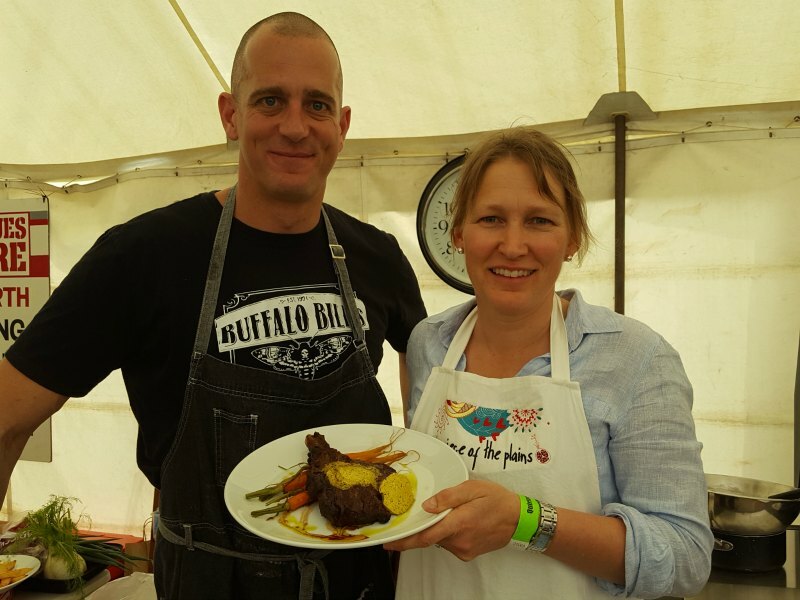 This was the opportunity that we had recently at our local Quirindi Show, with chef Fast Ed. 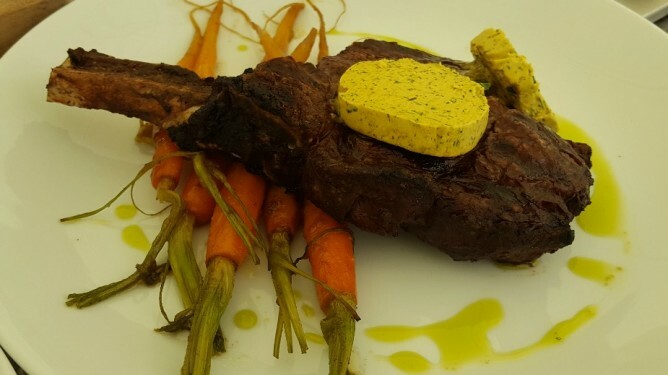 He cooked a wonderful rib eye cutlet with Café de Paris butter and caramelised baby carrots. Serve your favourite steak with this seasoned and herbed butter for a steak meal that’s a little bit more special! I haven’t made this myself yet, but sampled it at the cooking demonstration at the show and it was super delicious – so I do intend to make it! And the Café de Paris butter was great with crispy potato wedges dipped in too – once whipped up and prior to being refrigerated. 12 baby carrots – peeled (if you can’t find baby carrots, just use usual ones, cut longways into 8th’s. Combine all the ingredients except the butter into a bowl. Place the butter in the bowl of a mixer and whip on high until light and creamy. Add the other mixed ingredients slowly until mixed. Remove and shape into a log in baking paper or wrap (twist the paper ends). Refrigerate until firm. Slice into rounds to serve. 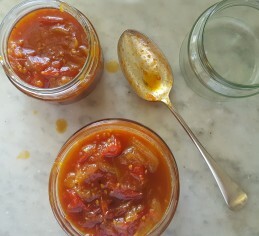 (If you have a stick blender with the bowl on the bottom, you may not need to chop the ingredients like the capers and anchovies first – it may all just whip up together). Rub the steak with olive oil and ground pepper and sea salt. Cook to your liking. Toss the carrots in olive oil, honey, lemon juice and cinnamon and season with sea salt. Place in a baking dish and bake for 30 minutes. To serve, arrange the beef and carrots on the plate and place slices of the café de Paris butter on the top of the grass fed beef steaks. Drizzle with olive oil and serve. As well as being a great cook, Fast Ed was quite a character and a great entertainer with plenty of stories and jokes. 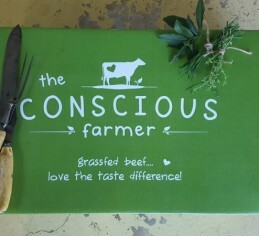 I hope you enjoy his version of Grass Fed Beef with Café de Paris Butter and Caramelized Baby Carrots. 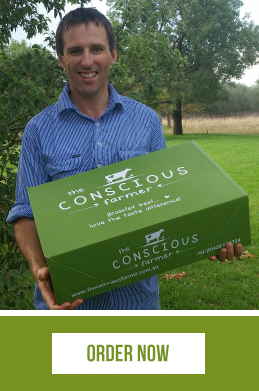 If you’d like consciously produced grass fed beef steaks to pop under your Cafe de Paris butter, see our hamper choices here.